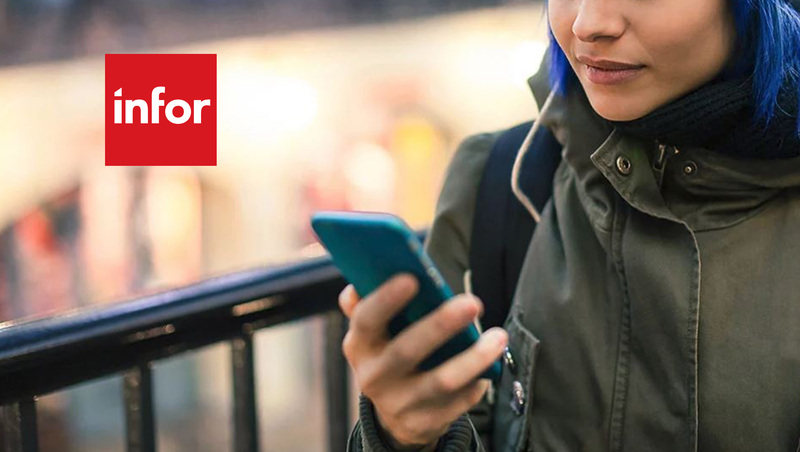 Infor, a global leader in business cloud software specialized by industry, announced the completed acquisition of Efficient Frontiers, Inc. dba ReServe Interactive. Headquartered in Livermore, Calif., ReServe Interactive is a leading provider of cloud-based sales and catering, restaurant reservations, and floor management software that serves the restaurant, sports and entertainment, event center, golf and country club, and hotel markets in the US and Canada. ReServe Interactive’s highly scalable, dynamic, and intuitive sales and catering solution will enable Infor to offer more functionality through Infor CloudSuite Hospitality, and increase Infor’s presence in non-hotel hospitality venues such as entertainment centers, stadiums, wineries and conference and convention centers. Infor is one of the world’s largest providers of hospitality software. Its customers include 9 of the top 10 largest hotel brands, and its products are in use at more than 20,000 hotels, casinos and restaurants worldwide. The acquisition of ReServe Interactive will add sales & catering component to Infor CloudSuite Hospitality that increases the breadth and depth of the solution, and better positions Infor to directly address the increasing need of hospitality organizations to find one true technology partner to help them navigate through a digital transformation.